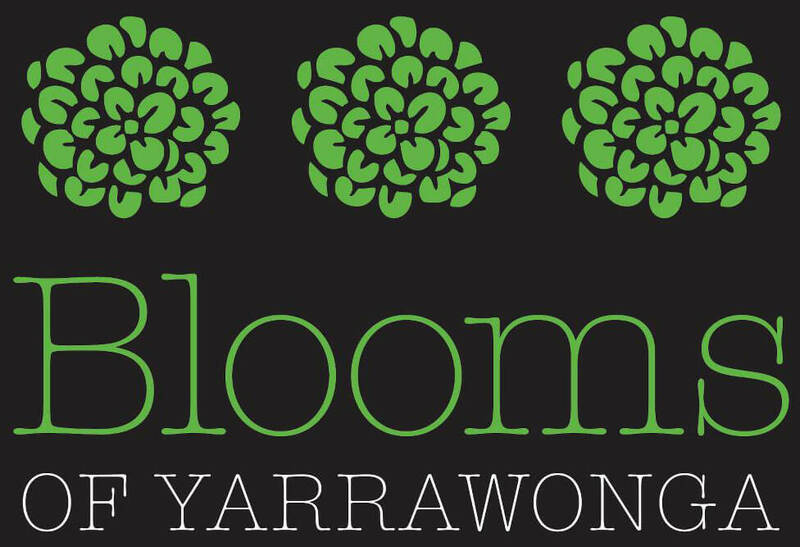 Blooms Florist of Yarrawonga offer a same day flower delivery service, and personally deliver our own flowers to Yarrawonga, Mulwala, Bundalong, Silverwoods, Cobram, Tungamah, Rutherglenn, and Corowa. We can also organise delivery to Albury, Wodonga, Benalla, Wangaratta, Numurkah, Shepparton, Katamatite and surrounds with our wonderful local couriers. As members of Interflora and Petals florist networks, we can organise to have flowers delivered anywhere in Australia and worldwide.